Backwash water filter has higher filtration precision and minimum cleaning water loss, it can provide the most security for industrial filtration system. The filter hydraulic is especially for filtering solid from liquid. 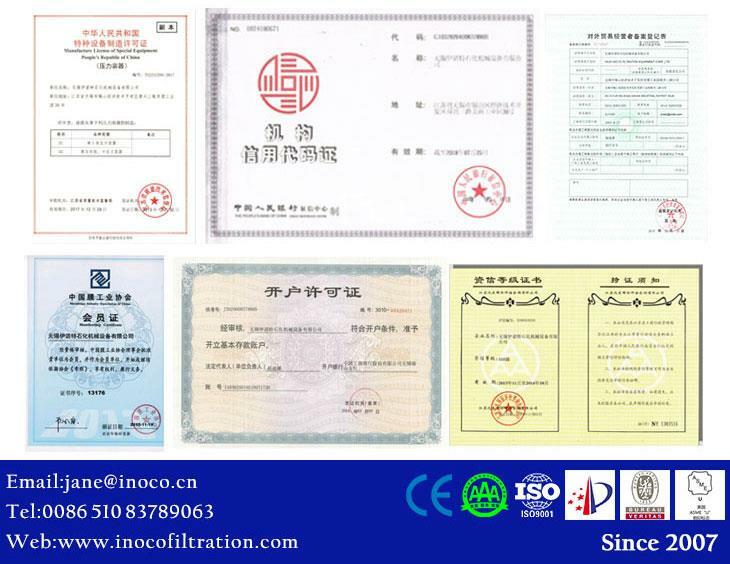 █ Automatic self cleaning screen filter can be used for industrial water waste treatment, slag washing water in iron factory, cooling water in power plant, inlet water in the process of making paper, chemical making and irrigation system. Especially for filtering 3500~130 micron solid filter. █ This industrial water filters can ensure the whole system safely operate, and the housing water filter can automatically operate without downtime. b. Where is your factory located? 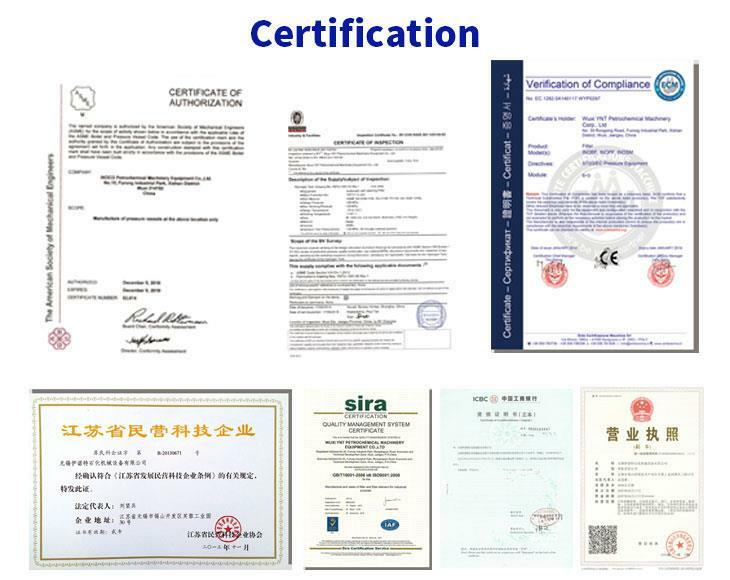 A:Our factory address is : No.58 Rongxing 3rd Road, Furong industrial park, Wuxi city, Jiangsu province, China. c. How can i get to your factory? d. If i will need to stay in your place for few days, is that possible to book the hotel for me?